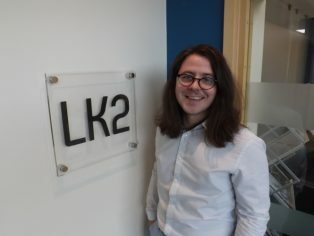 Architectural consultancy LK2 – which has offices in both London and Lincoln – continued its ambitious growth plans with the appointment of a new graduate Part II architectural assistant. 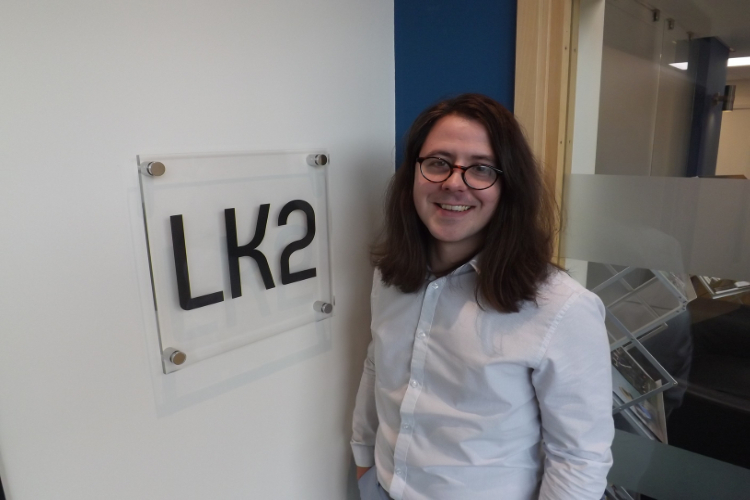 Part II architectural assistant, Adam Caffrey joins LK2 after finishing his Masters of Architecture at the University of Lincoln. During his time at university, Adam was named the ‘Most improved MArch student of 2018’. Adam will primarily be working with the retail team, in particular focusing on planning and building regulations for projects. LK2 is a unique company of chartered architects and sports and leisure business advisors. 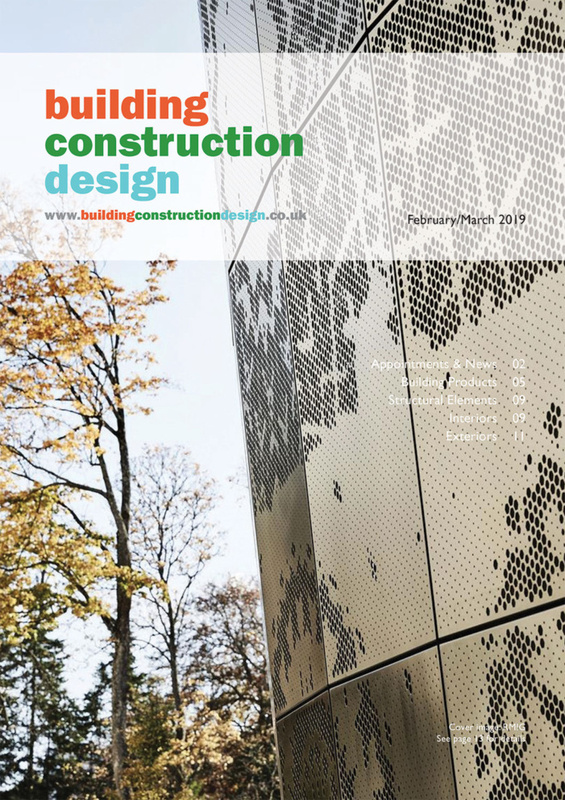 It specialises in using sport and leisure as a vehicle to blend together a range of sectors including mixed use developments, residential, retail and urban regeneration schemes. 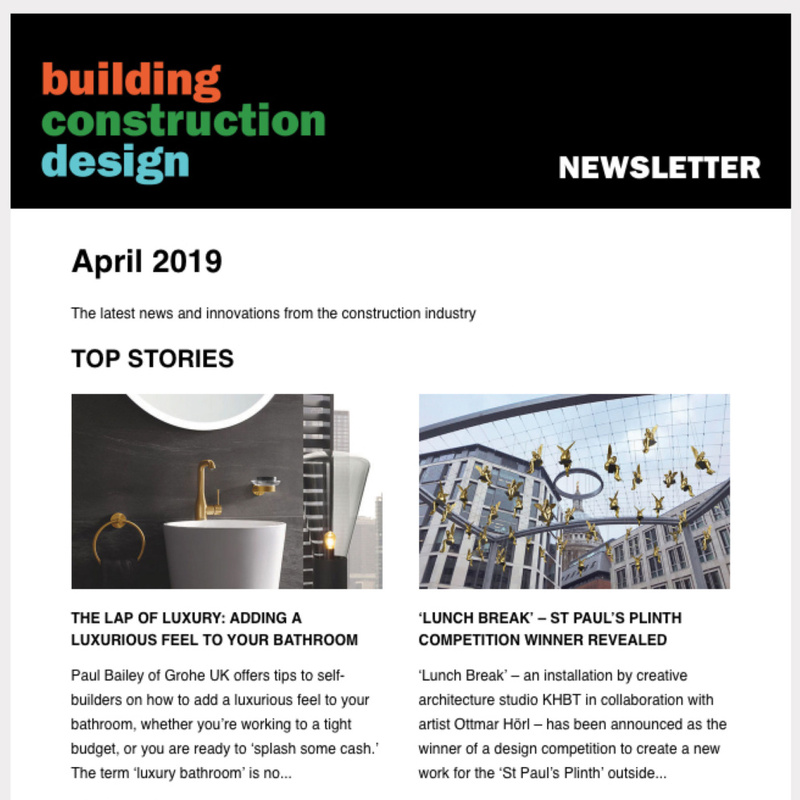 The business is committed to not only developing the retail and sports facilities around it but also investing heavily in its local economy and community.